If you are in this section it is because you know how difficult it is to practice your favorite sport, without having an optimal vision that guarantees better results and greater degree of satisfaction. A graduated sports goggle is one that can be graduated with sports glasses in any of the ways available in the market to correct vision problems (myopia, farsightedness, astigmatism .... etc) in the practice of sports. Here's how to place an order. 1 - On the left side you will see "FILTER BY" in which you will be able to search your glasses for the different filters available (brands, price, lenses .... etc). 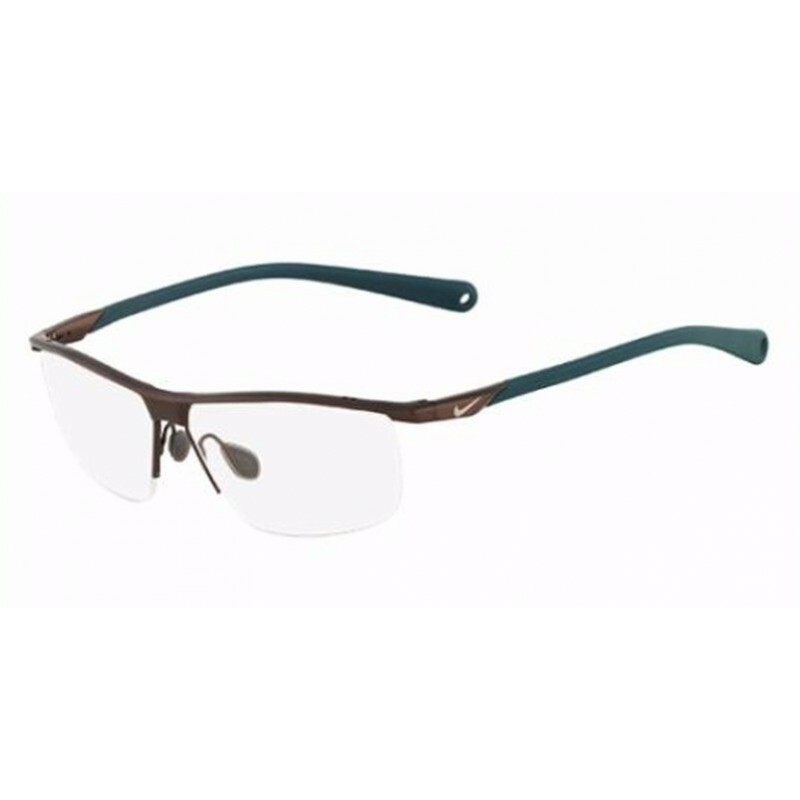 2 - Once located the glasses you like, you must click on the photo of it and you will open its description and options that it offers, choose the color of mount and add it to the cart, once in the cart you will see the model and Color chosen. 3 - Now we are going to add the graduated lenses, to do this from inside the cart we continue to buy and return to the previous frame, click on the blue button that graduates, this takes us to a section where the graduated lenses are available. 4 - 4 options appear. Choose the type of lens you need and click on the image. 5 - Now you must choose the material of the lenses (we recommend polycarbonate) and the treatment that we want to apply (in the case of wanting to apply some, mirror, antireflecting ... etc), and press the blue button that sets. 6 - Enter the data of your graduation and press save. If you do not know how to do it, send us an email to pedidos@sportopticas.com attach us an image of the recipe, you can also do it via whatsapp to the number 602215015. 7 - Once the above steps have been completed click on the add to cart. 8 - In the cart you will be able to see the mount added previously and the already graduated lenses with the chosen materials and materials, the final price will be the sum of both things. 9 - You just have to follow the steps that are requested in the cart (register, put your shipping address, select shipping method and process the payment) and you have made the order of your graduated sports glasses. If you have any doubts, you can always contact us through any form of contact indicated at the top of the page. We will be happy to assist you. Why graduate a sports goggle? Any athlete needs to have a 100% visual acuity to improve their performance in the sport, so it is important to have an optimum vision. If you have vision problems, we encourage you to try a graduated sports goggles, improve your performance, protect yourself from injuries and enjoy 100% of the landscape around you capturing all the details.